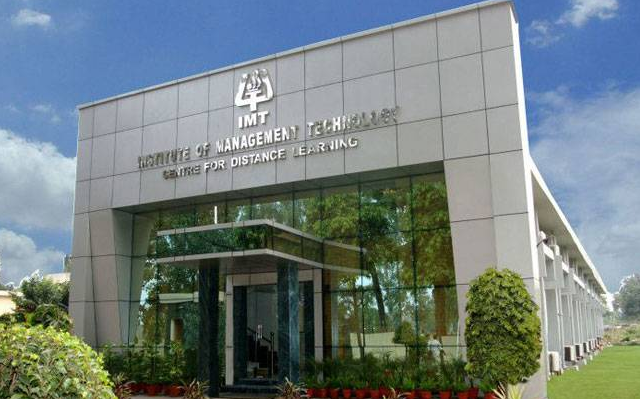 Established in 1980, Institute of Management Technology, Ghaziabad (IMTG) is India’s premier AACSB accredited management school with a distinct focus on grooming leadership through Innovation, Execution and Social Responsibility. 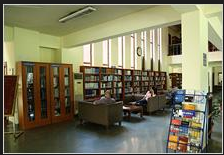 An autonomous, not–for–profit institute, offering highly sought after postgraduate programmes over the past more than three–and–a–half decades. 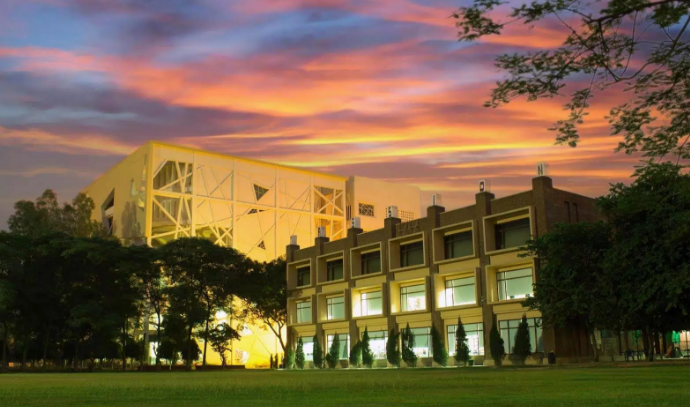 To apply for IMT Ghaziabad’s two year PGDM program, applicants must be registered for CATOR XAT OR have taken/taking the GMAT. In the case of the candidates applying on the basis of GMAT and score is not provided, processing of application will be provisional, subject to IMT receiving the official GMAT score on or before March. It is a platform where the students from the best B- Schools in the country get together and share their experiences and learning from their Summer Projects. One of the most looked forward and keenly contested inter B-School events in the country it has always had its dash of glamour with the best and the brightest of Indian sport coming to motivate and cheer. 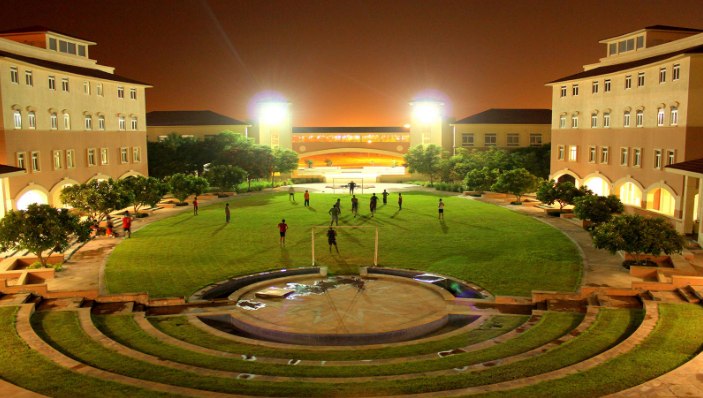 Annual Management and Cultural Fest Of IMT Ghaziabad. Conquest is an event where the students of the Human Resource programme work on live short-term projects in various companies for three to four weeks in the area of HR. DISCLAIMER : The information has been obtained from the college website. All the data and content is for your reference and personal use only.